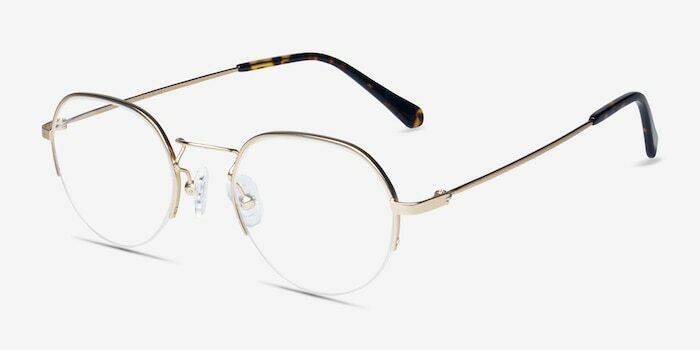 Kalpana brings retro elegance to a whole new level. 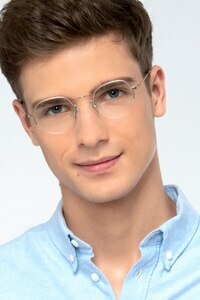 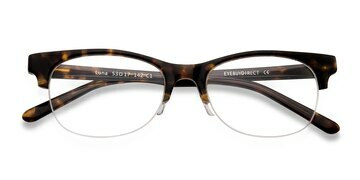 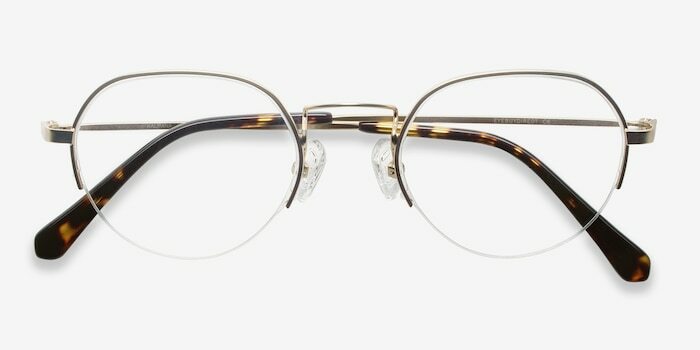 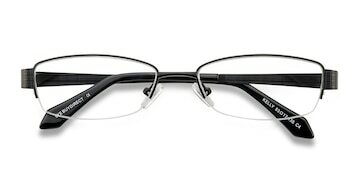 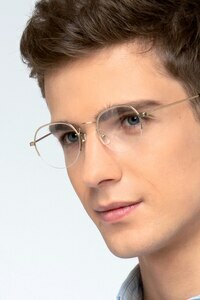 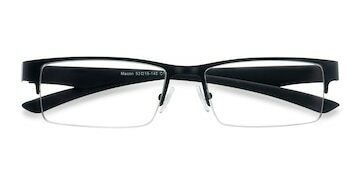 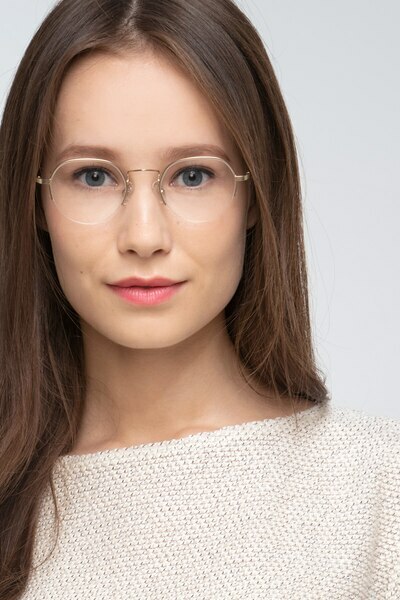 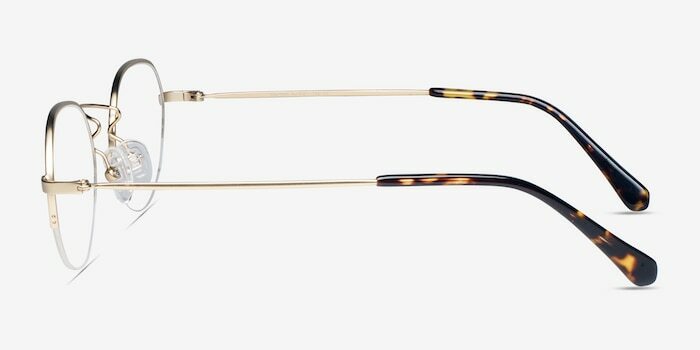 This half-rimmed wire frame is lightweight, sophisticated, and as trendy as they come. 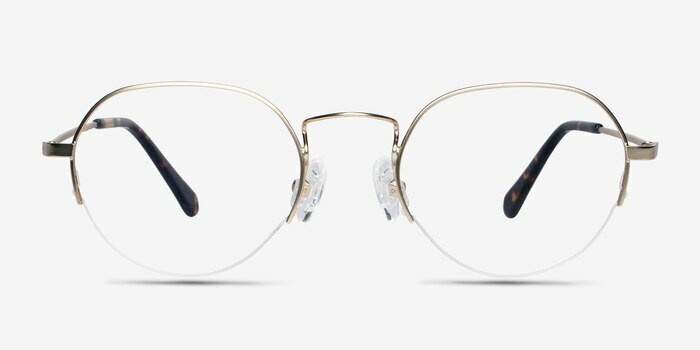 The gold metal finish and tortoiseshell temple tips are more than just classy - they’re an homage to all things vintage and memorable.